Corvallis – Oregon State first-year head women's soccer coach Matt Kagan announced Thursday the addition of Jenny Ruiz-Williams as an assistant coach. Corvallis – Oregon State first-year head women's soccer coach Matt Kagan announced Thursday the addition of Jeremy Sullivan as an assistant coach. CORVALLIS – Oregon State Athletics is proud to announce Allison Pantuso and Don Tchilao have been named as November Scholar Athletes of the Month. Evans and Gorzynski earn first-team recognition. Pantuso earns second-team honors. 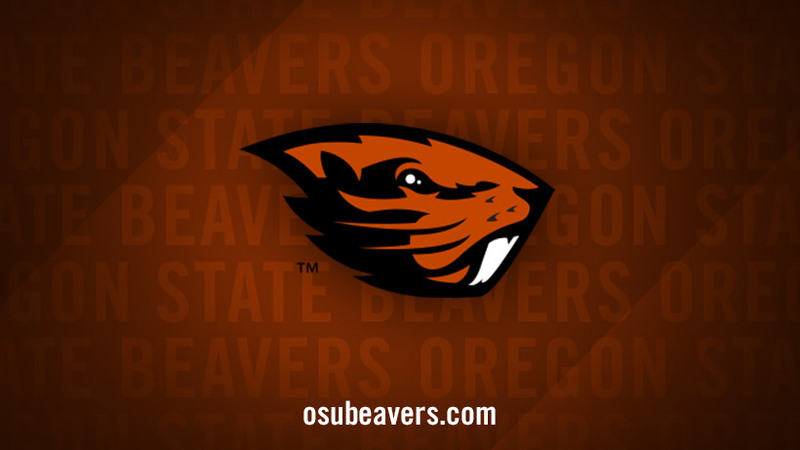 CORVALLIS – Oregon State women's soccer placed one Beaver on the CoSIDA Academic All-District Team on Thursday, as senior Kate Evans was honored for her achievements in the classroom. Oregon State takes on UC Santa Barbara in Women's Soccer.